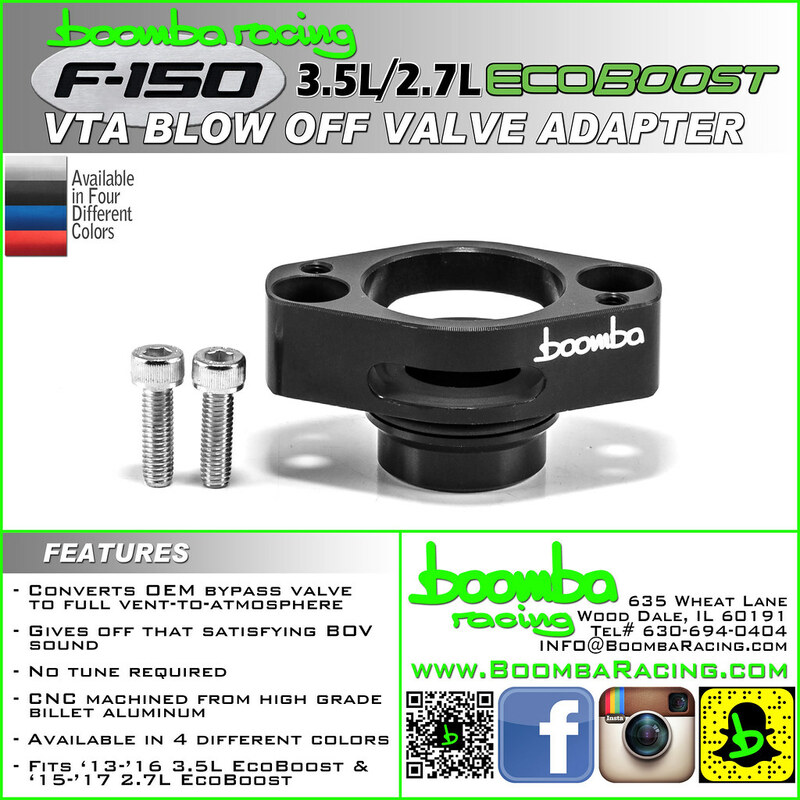 Only for use with the 2013-2016 3.5 Ecoboost F-150 and 2015 + 2.7 Ecoboost. Last edited by Boomba Racing; 03-28-2017 at 10:42 AM. Will there be a group buy available? 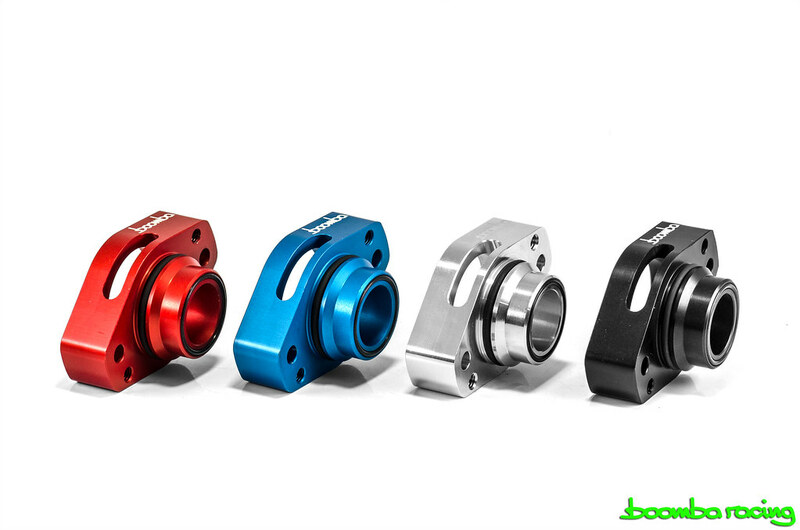 We will not be running a group buy on these, they are priced at a very affordable $65. I've almost pulled the trigger on this but don't know if I will eventually get annoyed with the sound. Anyone else buy the adapter yet? We've sold quite a few of these pieces already but I'm not sure if the users are on here or not. Try it. Get annoyed, sell at cheap used price to me . Those of us using Tapatalk can't see your(y'all's) signatures. Lol the way of the forums.